Copper wires come in various sizes and could be insulated or bare. Consequently, they also have different ampacities. 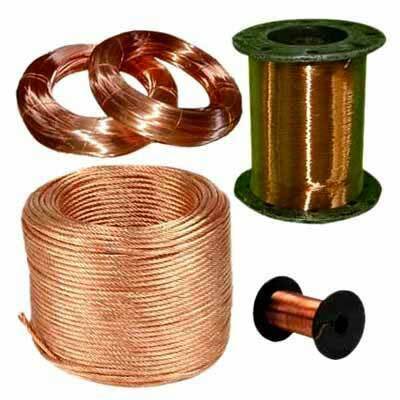 These article is a collection of copper wire ampacities.